Google CEO Sundar Pichai was supposed to testify in front of the House Judiciary Committee on December 5, 2018. However, the Congress lawmakers changed this date to December 11 after the death of George H W Bush. Officials have confirmed that the new hearing on December 11 will focus on the Google algorithm. The questions on the algorithm will also include inquiries about concerns among Republicans that the Google algorithm biases against conservatives. The lawmakers believe that both Google and YouTube search engines unfairly censor conservative-leaning users. 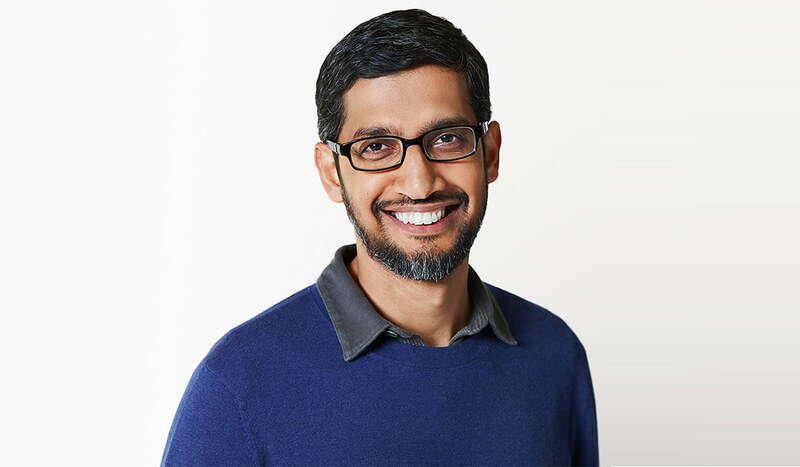 Sundar Pichai, Google CEO, accepted the invitation to testify in front of the Committee in late September. The CEO met with senior Republican lawmakers to discuss their concerns. Although the Congressmen were mainly concerned about human bias in the algorithm, they also wanted to know whether other issues were arising. Concerns on privacy, classification of news and opinions as well as dealing with countries with human rights violations were the focus of these apprehensions. In response, Pichai wrote in an internal email suggesting that Google interfering in search results for political reasons were absolutely false. ”We do not bias our products to favor any political agenda.” Google has, therefore, completely denied all accusations. The issue arose when both Facebook and Twitter sent executives to a Senate Intelligence Committee. However, Google declined the invitation and did not send anyone to represent them. Hence, this raised the wrong ideas about the dominance of Google. Justice Department also met with State Attorney Generals about this. They discussed the need to protect consumer privacy when big tech companies end up collecting too much data. The discussion, however, led to no conclusions.